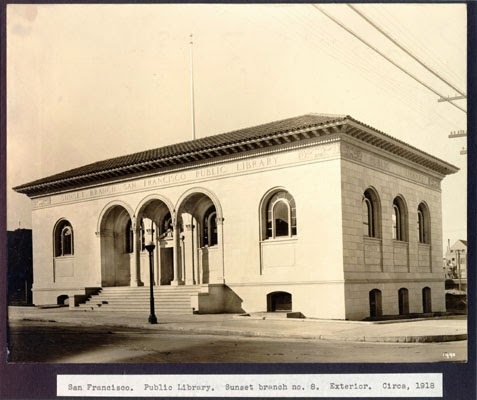 This is my library back when it first opened 97 years ago. It has absolutely no special collections that I'm aware of but I think the building's pretty so I'm using the photo anyway. You may not realize it, but libraries are often home to more than just encyclopedias, cozy mysteries, and other reading material. Their hallowed halls also contain fascinating relics from the past, frequently bequeathed to the institutions or of special interest to their patrons, and they can be quite unusual. I've done a whole lot of digging and found some of the strangest and creepiest collections around. It'll definitely give you a whole new respect for your local librarians. Though MIT is well known for its scientists, mathematicians, and engineers who push the boundaries of our understanding of the world around us every day, its Vail Collection contains documentation of some of the more fanciful (read: ridiculous) dead ends in scientific inquiry including animal magnetism. The idea, popular in the 18th century, involved the laying of hands and ingesting iron fillings to rebalance the "magnetic fluids" within the human subject's body. OK, so it's not really a collection when the whole lot consists of two books, but the ivy league is home to two texts purportedly bound in human skin. Talk about a textbook costing you an arm and a leg! 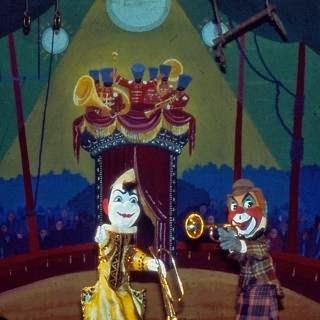 If there's anything more creepy than an old collection of dolls, it's an old collection of puppets. UCSB's collection of puppet paraphernalia, including the above photo, was left to the university by Betty Brown, a storyteller and marionette enthusiast. At the time of writing this post, there is no official word as to whether or not the puppets come to life at night, stalking the students among the stacks, but you know it totally happens. 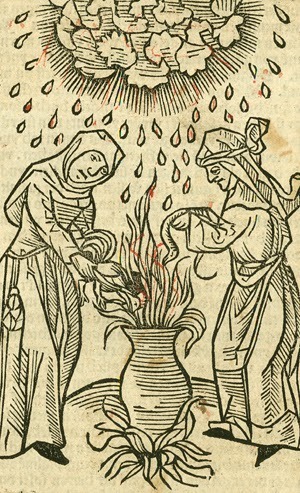 Cornell's sizable collection documenting the Inquisition and the persecution of witchcraft was started by the then university president and librarian back in the late 1800s and has continued for over a century. 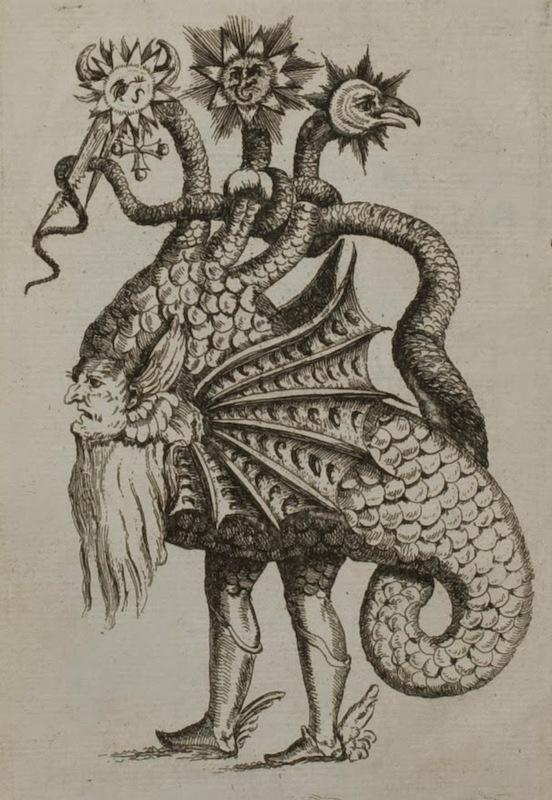 Today, 104 of the texts are available online in the upstate New York school's Digital Witchcraft Collection. Something tells me none of the librarians watched the "I, Robot, You Jane" episode of Buffy the Vampire Slayer or they would have known uploading any witchcraft texts can cause all sorts of havoc. Northwestern's Death Collection, left to the school by horror novelist and screenwriter Michael McEachern, is my favorite on the list. 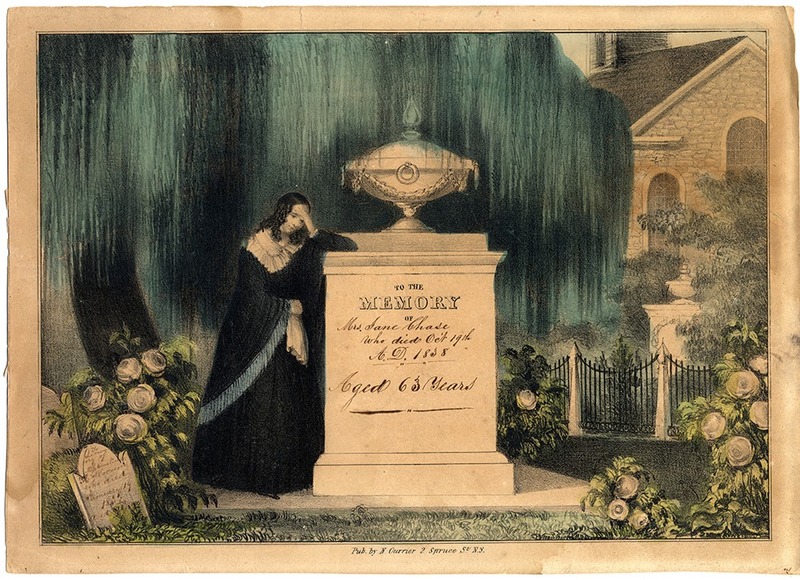 The macabre assortment includes funeral wreaths, headstone design samples, coffin plates, funeral gown ads, and more. McEachern is known for co-writing Beetlejuice with Tim Burton and I'd love to get my peepers on some of the pieces that may have inspired one of my favorite movies. You'll have to head on over to Australia to check out this very special collection. 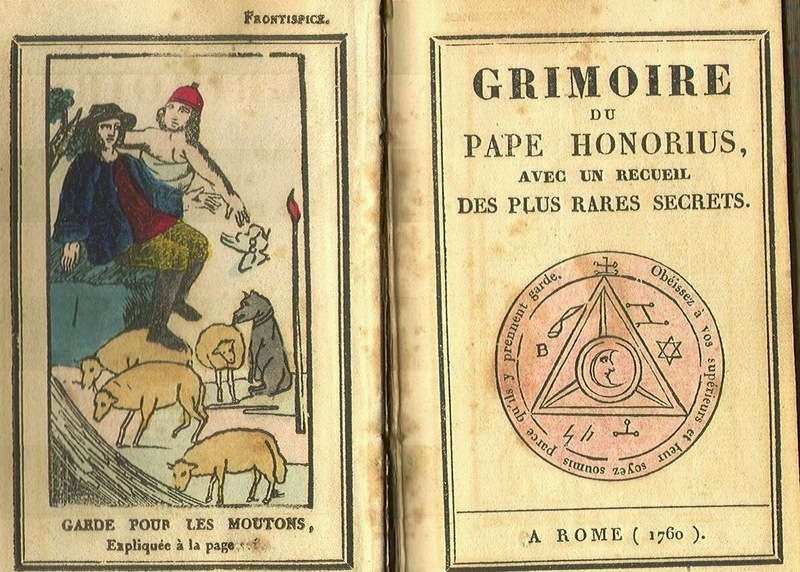 The extensive set of Occult Sciences texts includes grimoires, spellbooks, and books on demonology and other related subjects. Some of the texts date all the way back to the early 1600s! Master of prestidigitation Harry Houdini spent much of his time off the stage investigating con artist spiritualists and collecting books on the subject. The magician left almost 4,000 documents about ghosts and the world beyond our own from his personal accumulation to the Library of Congress in Washington, D.C. 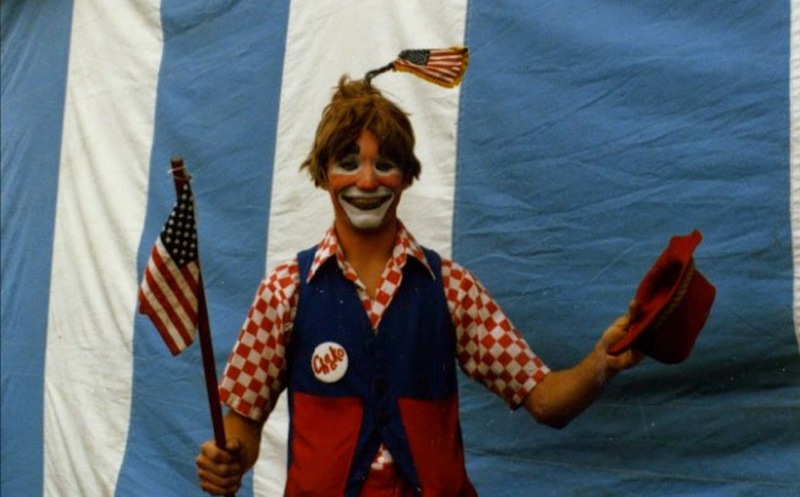 The Harrison Sayer Circus Collection has a treasure trove of old clown photos. Yeah, I don't think I have to write anything more to explain why this collection made it on the list. 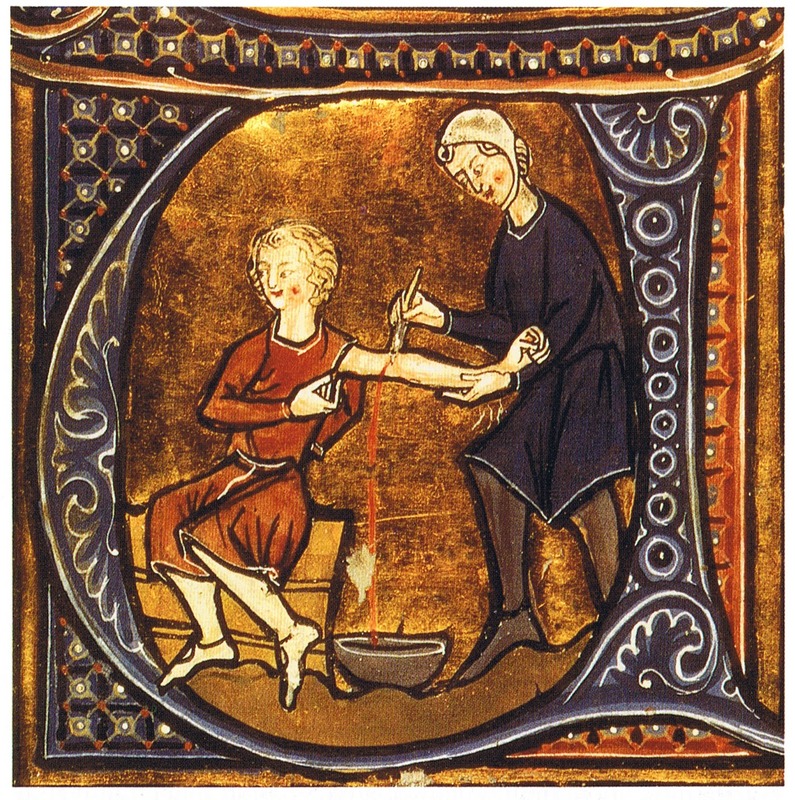 The almost completely unhelpful practice of draining blood from patients to treat illnesses dates back centuries. President George Washington himself requested he be bled after waking with a bad sore throat one morning. He subsequently had five to seven pints removed from his body, dying soon after (a fact I learned from Sleepy Hollow but, you know, totally checked to make sure it was accurate before writing about it here). UCLA's collection documents the tools used and best practices for the ridiculous treatment. 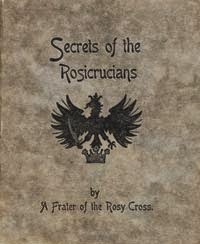 Though the origins of the Rosicrucians date back to the 1500s, the South Hampton university's collection of books from the secret society is one of only a few that is open to the public. The organization's earliest beliefs were a mix of religious dogma from multiple sources, alchemy, and mysticism. Female Escorts :Was it greed or insanity that drove these people to require up this "mission not possible" with all the pain and risk of death? One was distributed on a stretcher. He fell and was knocked unconscious when his head was crushed by a significant metallic pole that tumbled down with him. The spectators jolted in unison as if they experienced the cold, heavy steel smack their own skulls.